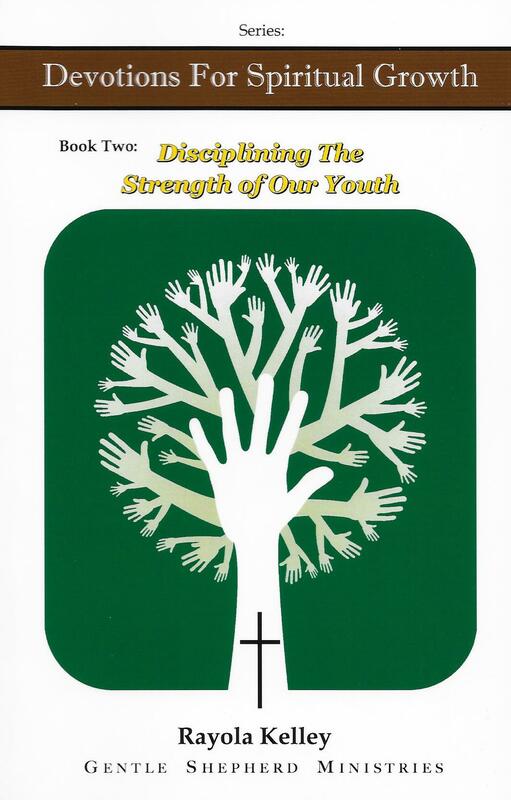 This volume contains the second book, “Disciplining The Strength of Our Youth,” in a series of three devotional books that are designed to help believers begin to discern where they are spiritually in their Christian walk. 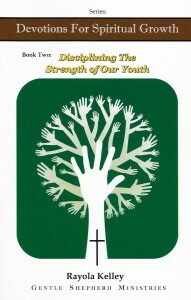 These devotions deal with the challenges of those who are strong due to their youthful energy, but still developing in their faith. We refer to such people as teenagers or young adults. These individuals are represented by those who have youthful zeal, but need to learn how to discipline it to ensure they are affective in God’s kingdom. For those who represent young people in their faith, the key is not only disciplining their strength, but learning how to properly use their sword against the enemy of God. These young adults must overcome the wicked one with the Word of God. This can only occur if the Word truly abides in them.